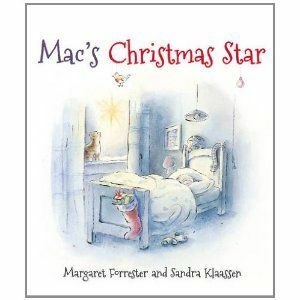 It's Christmas Eve in Mac the cat's house and the family are busy preparing for Christmas Day. Catriona accidentally finds her Christmas present, some beautiful jewellery -- but then loses the ring. Meanwhile the family buy an enormous Christmas tree, which Mac is determined to climb...Can Mac and Catriona find the ring before Mum and Dad notice? And will Mac get his way and climb the now 'Much Decorated' tree? A warm and funny festive story from everyone's favourite Edinburgh cat.